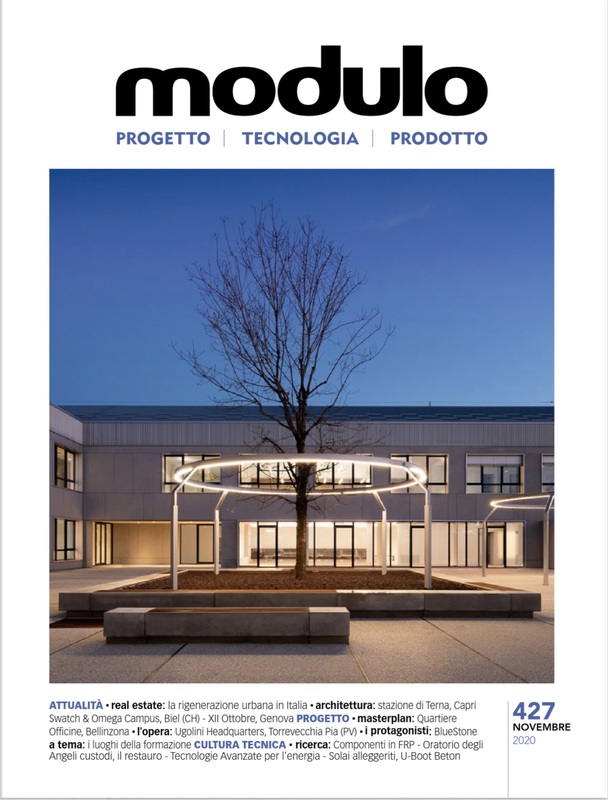 MC A project won the Architectural Competition held in February 2014 for the design and build of the new school in Guastalla District (Reggio Emila, Italy). The new building will replace two existed schools damaged by the earthquake which stuck the territory in May 2012 and will host up to 120 boys and girls between 0 and 3 years old. MC A project is thought to stimulate the child's interaction with the surrounding space according to a vision of "teaching" in which nothing is left to chance, from the distribution of educational areas to the choise of materials of construction, up to the integration between indoor and outside space. The stucture involves the use of natural or recycled materials with low environmental impact. In particular, the supporting structure is made up of wooden frame: a safe and ideal material to keep the thermal insulation of the building. The high insulation, the optimal distribution of trasparent surfaces, the use of advanced systems for eainwater harvesting and insertion of a photovoltaic system on the roof, will allow the building to minimize the use of mechanical equipment to meet the energy needs of the school.